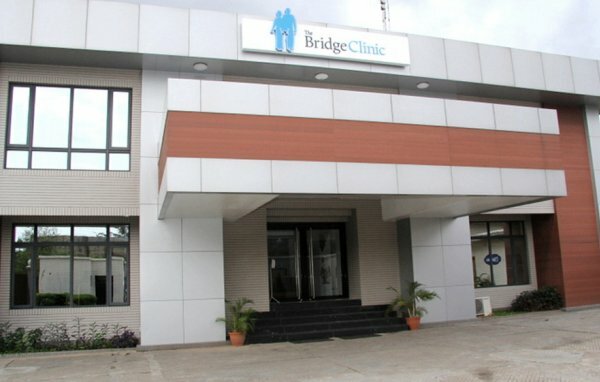 At the Bridge Clinic, we give the best. 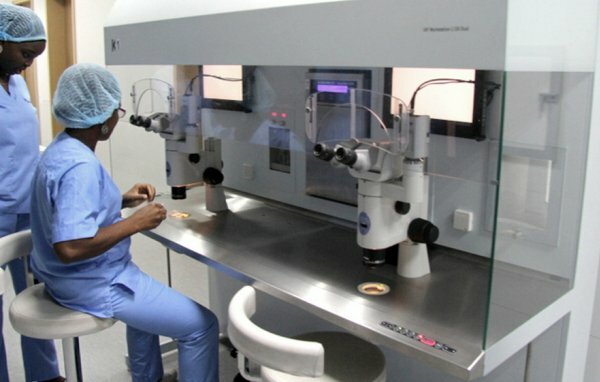 Our medical staff has all the skills, knowledge and expertise to give couples their best chance of conceiving. 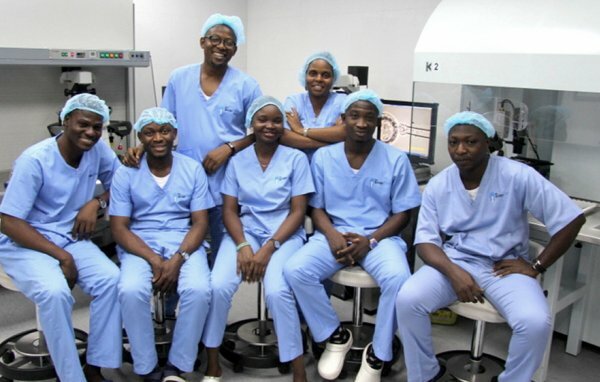 Our international partners give us access to technologies and techniques that can’t be found locally. 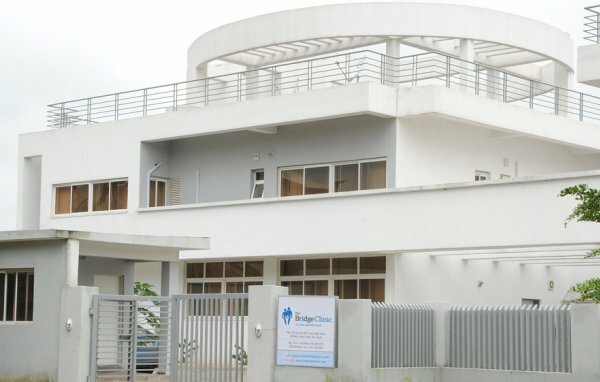 Since 1999, we have watched the Bridge Clinic grow from a vision of bringing quality fertility treatment to Nigeria to becoming the leading fertility clinic in West Africa. With a dedication to recruiting only the best personnel and a commitment to developing both our staff and facilities through ongoing training and investment in equipment, the Bridge Clinic has grown from strength to strength. Plot 724 CAD, Zone B04, Umaru Dikko Street, off Ebitu Ukiwe Street, Jabi, FCT, Abuja, Nigeria. Kashim Ibrahim Way, Wuse 2., FCT, Abuja, Nigeria. Shop 36, Yakubu Jubrim Street, Model Market, Garki II, FCT, Abuja, Nigeria. Plot 2181, Ibrahim Babangida way, Wuse Zone 4, FCT, Abuja, Nigeria. #65, lane E, CLOSE 322, 3RD AVENUE CORNER SHOP, GWARINPA, FCT, Abuja, Nigeria. PLOT, C10/123, Wumba District, Apo-Mechanic Village, FCT, Abuja, Nigeria.